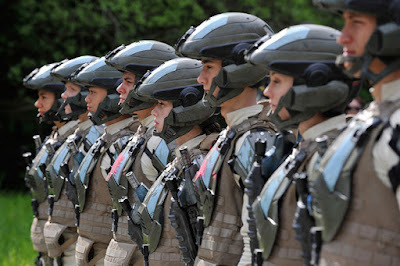 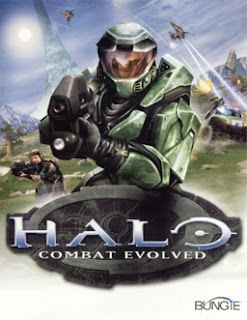 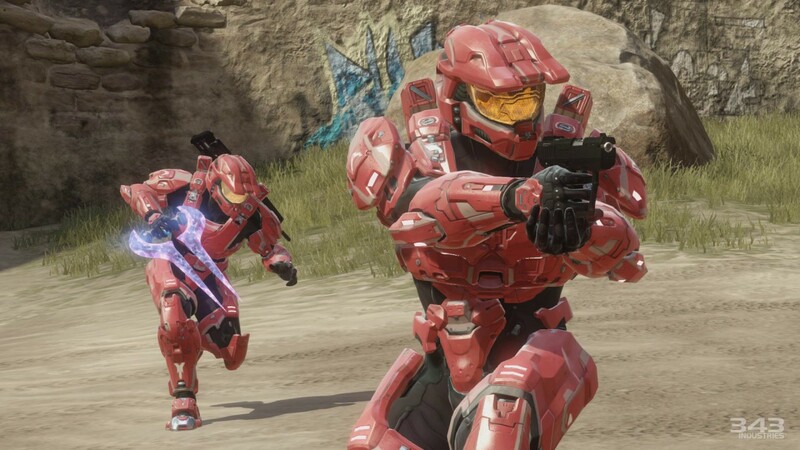 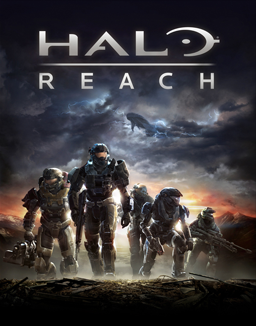 "It's still live action, and it will definitely satisfy the fans of 'Halo' and I think also satisfy the drama audiences of Showtime...."
"Halo" is the military science fiction first-person shooter video game franchise created by Bungie and developed by 343 Industries, a subsidiary of Microsoft Studios, focusing on an interstellar war between humanity and a theocratic alliance of aliens known as the 'Covenant'. 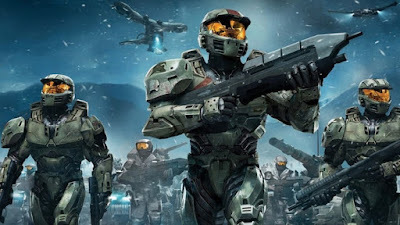 The Covenant, led by religious leaders the 'Prophets', worship the ancient civilization the 'Forerunners', who perished in combat with the parasitic 'Flood'. 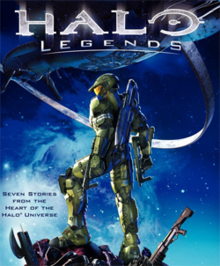 'Master Chief John-117' is one of a group of supersoldiers codenamed 'Spartans', with his artificial intelligence companion, Cortana . 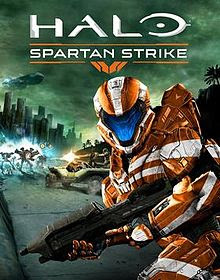 The term 'Halo' refers to the 'Halo Rings' habitable superweapons. 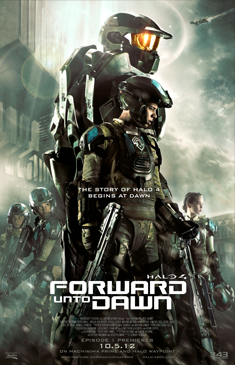 Previously, the live-action mini web series "Halo: Forward Unto Dawn" (2012) consisted of five 15-minute episodes released weekly.